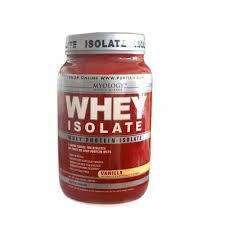 Instructions: Mix 1 teaspoon (5 g) with water, fruit juice or your favorite pre-or post-workout drink. Six Star Researchers recommend loading for the first 3 days. To load for 3 days, take 2 teaspoons twice a day. 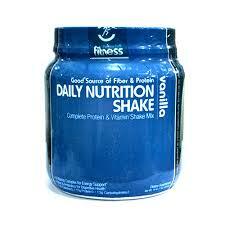 On days of your workouts, take 2 teaspoons before your workout and 2 teaspoons after your workout. On days that you dont’ work out, take at any other time of the day. After the first 3 days of loading, take 1 teaspoon twice a day. 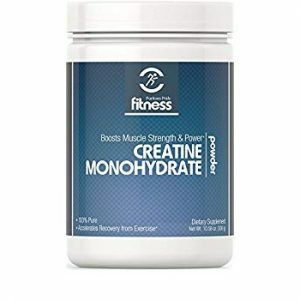 As with all creatine products, maintain an adequate state of hydrating during use.